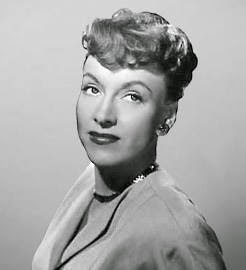 On this day in 1916, Virginia Gregg was born. She had gun and she traveled, even if Virginia Gregg didn't have one of the lead roles in the radio drama Have Gun--Will Travel. She played Miss Wong, the girlfriend of Hey Boy (Ben Wright), a booksmart, somewhat sophisticated gal. Have Gun Will Travel was a rare beast that began as a television series and then went to radio. Both versions were wildly successful, and some of the credit for the success of the radio show goes to the quality of the cast. Gregg was already a big name in radio before the show began airing. 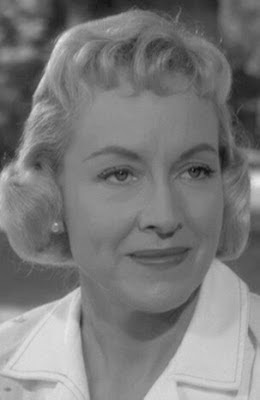 As was the case with many performers of the day, she made the rounds of many different series such as The Adventures of Adventures of Sam Spade, Lux Radio Theatre, Johnny Dollar, and Dragnet. 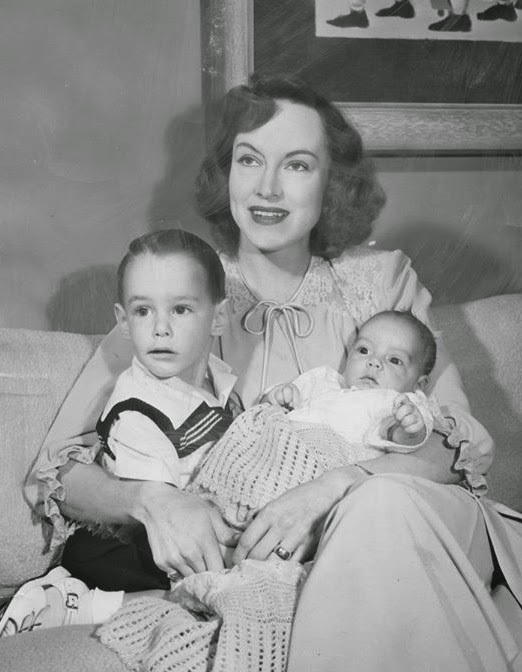 Virginia Gregg was born on Mar. 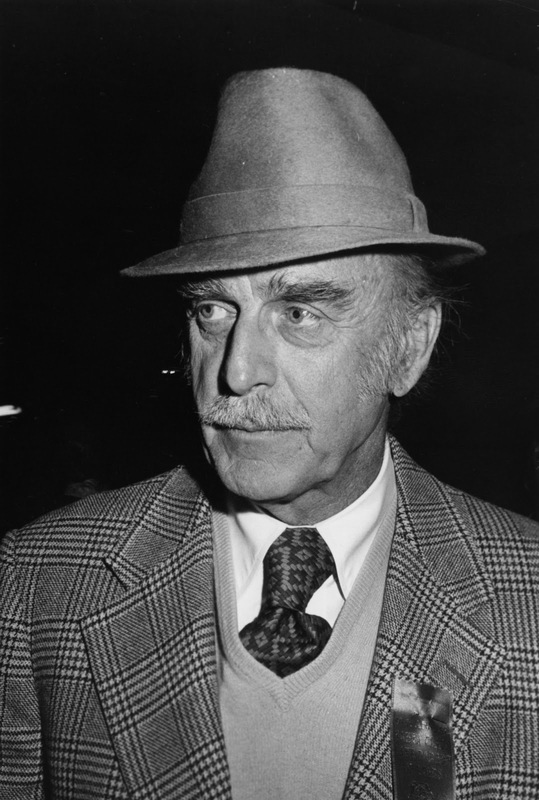 6, 1916 in Harrisburg, Illinois, and died in Encino, CA on Sept. 15, 1986.